The Legion of Honor San Francisco is another special fine arts museum. 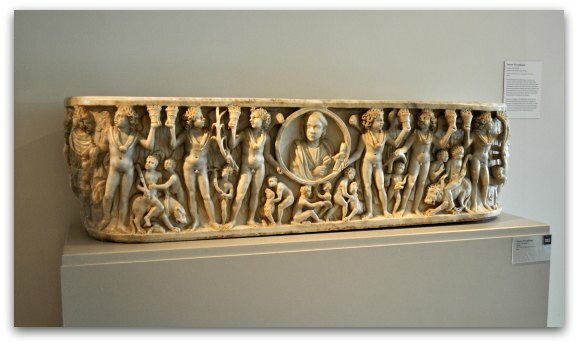 Here you can see thousands of pieces of ancient and European fine art spanning more than 4,000 years. Some of the most famous works of art on display here include Auguste Rodin sculptures, paintings by Claude Monet, and an interesting piece by Pablo Picasso. 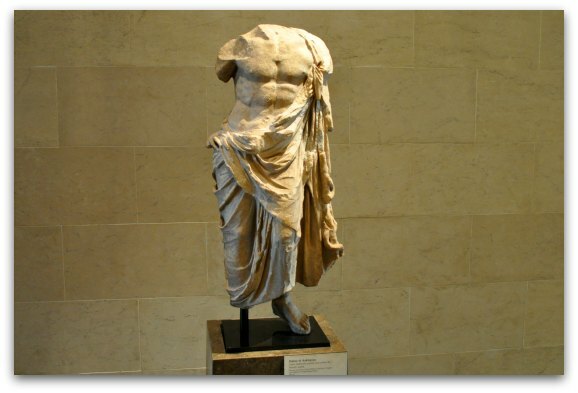 You will also see exhibits with ancient art from the Egyptian, Greek, and Roman empires. During your visit, make sure you take a little time to view not only the art on display but also the beautiful building that houses it, which is, in itself, an historic work of art. Built in the early 1920s, the building is a replica of the Palais de la Legion d'Honneur, a distinguished 18th-century landmark in Paris. Alma de Bretteville Spreckles built and gifted the palace to the city of San Francisco in honor of the Californians who died during World War I. Here is the grand entrance into the San Francisco museum. The first major piece of art you'll encounter is in the courtyard before you enter. This is a Rodin issued cast of his famous "The Thinker" statue. You'll find even more of his works inside the museum. The Legion of Honor San Francisco is another one of my personal favorites. I love everything about this museum from the exhibits to the setting to the views from many of its windows. This fine arts museum takes about two to three hours to fully explore. On a beautiful day, don't miss your chance to soak in some of the views from the surrounding Land's End area. Tickets to the Legion of Honor San Francisco also include same day admission to the de Young Museum. You can start at either location and then show your ticket to the second museum for admission at no additional cost. It's easy to squeeze both of them in just one day. You can spend up to three hours in each location with a one to two hour lunch break in between. This will give you plenty of time to see quite a bit of both of these San Francisco fine arts museums. Admission to the Legion of Honor San Francisco is included with several of our popular discount passes. You purchase these passes for a set price and then you will gain access to a variety of museums, attractions and tours. In total, you will spend up to 50% less than purchasing individual tickets for all of these activities. 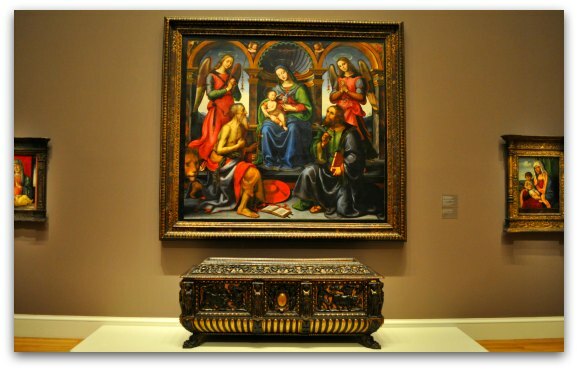 Here is my top pick that includes the Legion of Honor San Francisco. 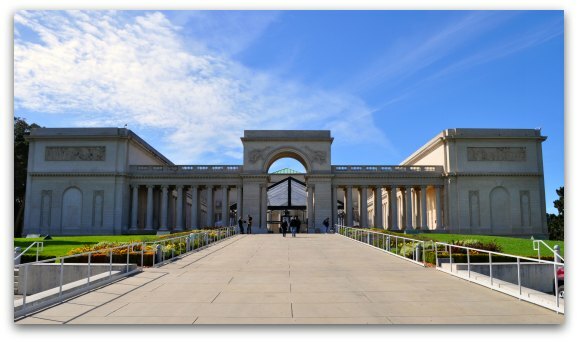 Go San Francisco Card: Admission to the Legion of Honor is included with the Go San Francisco Card by Smart Destinations. 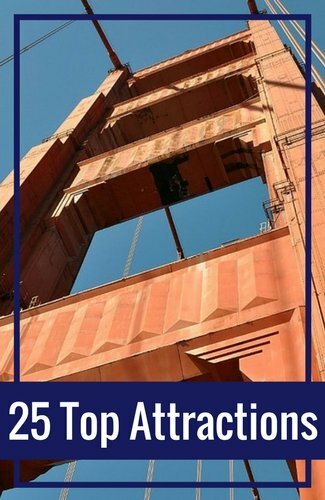 This pass includes admission to more than 25 San Francisco and Bay Area attractions. It also includes admission to the Asian Art Museum, the SF Museum of Modern Art and the California Academy of Sciences. 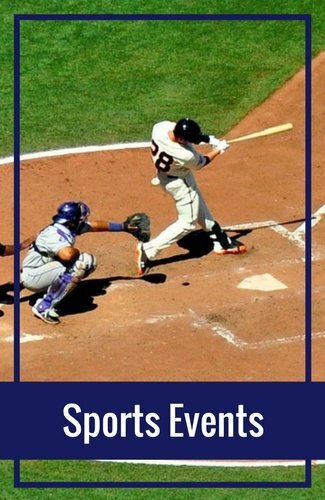 You can also get a ticket for a bay cruise and the Oracle Park (formerly AT&T Park) Tour. In addition to the discount passes that include admission to the Legion of Honor San Francisco, there are a few others ways to save on your admission. Public Transportation: You can receive up to $2 off admission when using public transportation to arrive to the museum. You will need to show your ticket stub or transfer as proof. 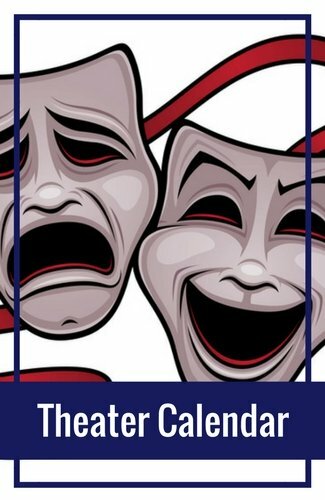 You will then receive $2 off when you purchase your ticket at the door. Bank of America Museums on Us: The Legion of Honor San Francisco is once again participating in the Bank of America Museums on Us program. It offers one free admission to the cardholders of both Bank of America and Merril Lynch cards. Admission is free on the first weekend of each month. Both of the San Francisco fine arts museums offer free admission on the first Tuesday of the month. This includes free admission into their permanent collection all day long. There may be an additional charge for any special exhibits on display that day. These days are extra busy so make sure to arrive early to ensure access to the Legion of Honor San Francisco on their free day. 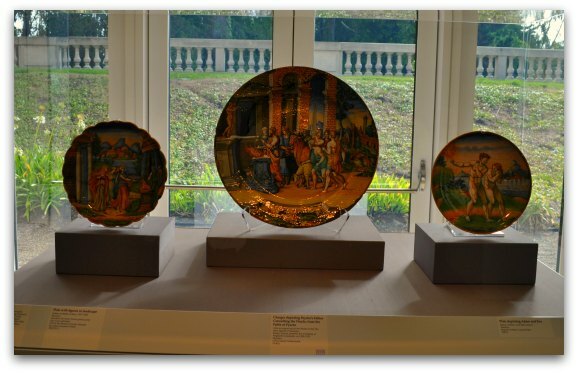 If you want to learn even more about the exhibits at the Legion of Honor San Francisco, then check out their audio tours. The price is $8 per person and they are well worth the cost. You will get an insider's view of the best pieces in the museum as well as each piece's history. It will take you on the best route through each gallery and you will learn quite a bit more than if you just view them on your own. The Legion of Honor San Francisco also offers daily docent-led tours of some of their exhibits. These tours are included with admission and begin in the rotunda. They also offer tours for some of their paid special exhibits. These tours are only included with the special exhibit tickets. 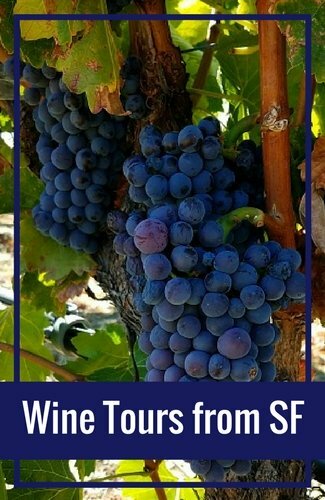 No reservations are required for any of these tours. 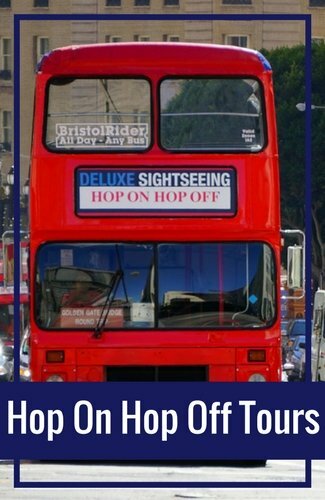 Pick up a daily tours guide when you arrive for the most up-to-date list, and then show up at the designated area a few minutes before the tour is scheduled to begin. The Legion of Honor San Francisco is well designed and one of my favorites. Below you'll find some information and pictures of the key galleries from my last visit. In this gallery, you will find a number of sculptures, tapestries, and paintings. There is also an amazing 15th century Spanish ceiling, so don't forget to look up as you walk through. Here are just a few of the beautiful pieces on display in this gallery. Also make sure you stop by El Greco's famous painting of St. John the Baptist. 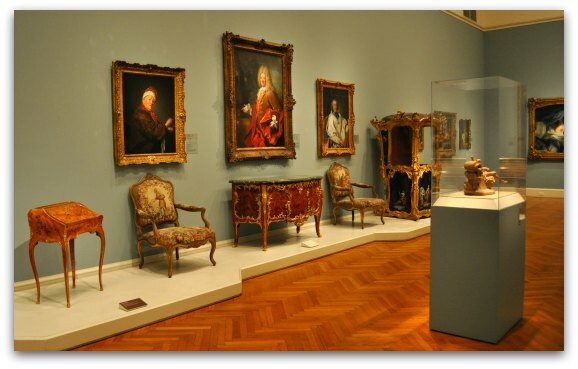 This gallery showcases both 17th and 18th century paintings. You will also see a number of sculptures and French furniture. Here's just one example of the types of pieces you will see in this gallery. One of my favorite galleries within the Legion of Honor is the sculpture gallery. 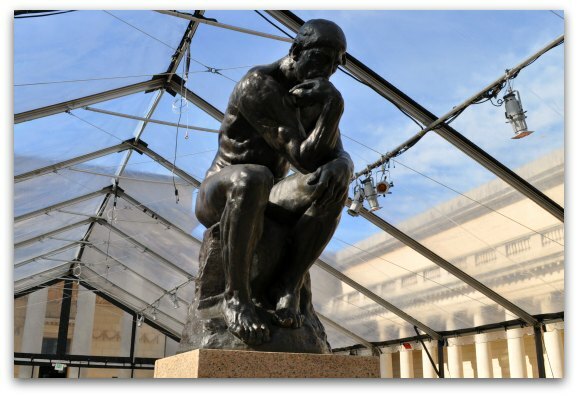 Here you can see more than 100 pieces of Rodin's famous works of art. 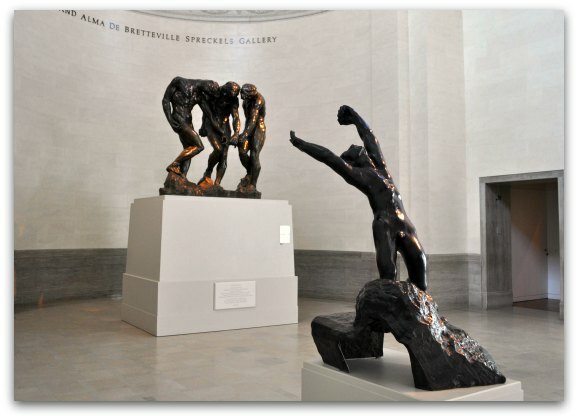 Below are just a couple of his pieces on display in the three rooms dedicated to Rodin. 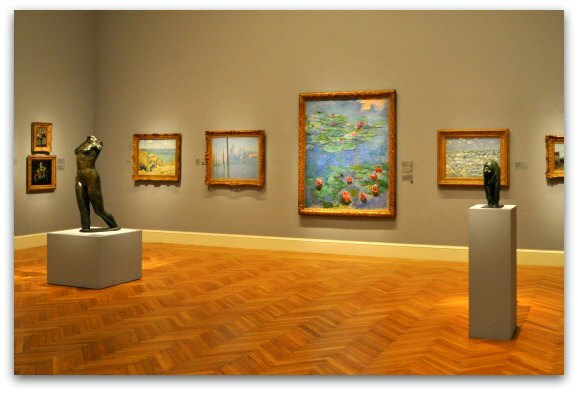 This is another amazing gallery with works of art from famous European artists including Monet, Picasso, and Renoit. Here you can also see a beautiful Faberge tea table. You'll find four rooms that make up this gallery. The final room, shown below, is where the most famous works of art in this gallery are on display. This is a fairly small exhibit located in the lower level of the Legion of Honor. Here's where you'll find the oldest artwork in the museum, including an 18th Dynasty Egyptian torso of a God and other sculptures and jewelry that are thousands of years old. Here are two of my favorite pieces from this collection. The Legion of Honor also has a fairly large collection of porcelain. Here you can see several works of art including those from the famous Chelsea, Bow, and Worchester Factories. You will also find pieces of porcelain from both Italy and China. Here's a view of some of the pieces in the gallery. Other galleries at this San Francisco art museum include the British Art Gallery, 17th Century Dutch and Flemish Paintings, and the Reva and David Logan Gallery of Illustrated Books. There is also a graphic arts gallery that includes nearly 100,000 prints, drawings, photographs, and artists books. This is called the Jacqueline and Peter Hoefer Print Study Room, and is available for viewing by appointment only. The Legion of Honor San Francisco also attracts some amazing special exhibits. 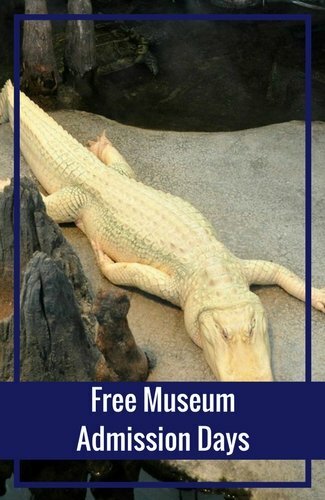 They usually have more than one special exhibit on display at any given time. You'll find these in designated rooms, one on the main level and the rest in the lower level. 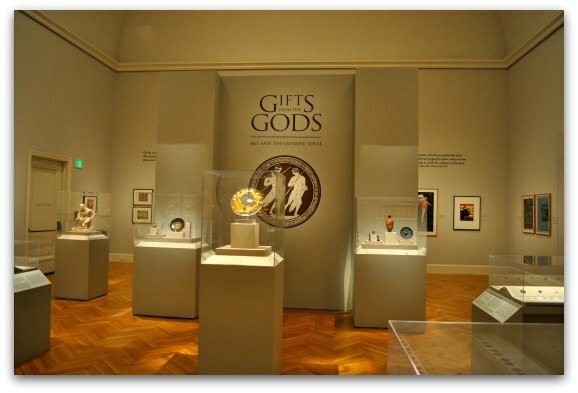 During my last visit, I was excited to get to see the Gifts from the Gods exhibit. It included several pieces of art from or supporting the Olympics. Since the exhibits change all of the time, I've created a calendar so you can see what's schedule during your visit. Find a full list of current exhibits for the Legion of Honor museum. The Legion of Honor San Francisco is located at 100 34th Avenue. There are two easy ways to get to this art museum: public transportation and driving. 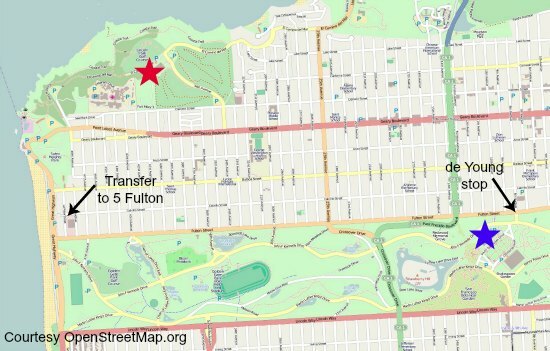 Public Transportation: You will need to take two buses to get to the Legion of Honor. First, hop on either the 1-California or the 38-Geary. Both of them have stops at 33rd Avenue. This is where you will transfer to the 18-Legion of Honor. If you love walking, you can also walk the half mile or so up the hill from this transfer spot. BART: Unfortunately, BART does not have a stop near the Legion of Honor. However, you can easily get over here with just a couple of bus transfers. My recommendation is to take BART to the Montgomery Street Station and follow the public transportation route outlined above. Driving: Although I usually don't recommend driving for those visiting San Francisco, it is an option for the Legion of Honor since parking here is easy. You will find parking for the Legion of Honor San Francisco right in front of the building. They are metered spots and this lot gets full on busier days. If you can't find a spot here, simply head toward the SF Bay and park along Lincoln Highway. You will find signs all along this road that show you the best places to park. It's a little more of a walk to get to the museum, but not too bad. 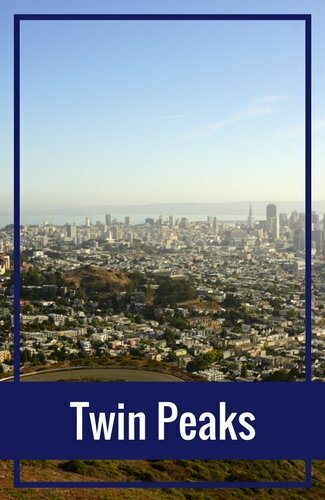 If you decide you want to visit both of the San Francisco fine arts museums in the same day, here is the best route via public transportation. There are other options, but this route involves the least amount of walking. 18-Legion of Honor & 5-Fulton: Pick up the bus at the stop in the parking lot of the Legion of Honor. Take this to the La Playa Street and Cabrillo Avenue bus stop - near the Safeway. From this same stop, you'll hop on the 5-Fulton. Take this bus to 8th Avenue. It is about a 10 minute walk into the park from this stop. On the map below, the Legion of Honor is the pink star and the de Young is the blue star. 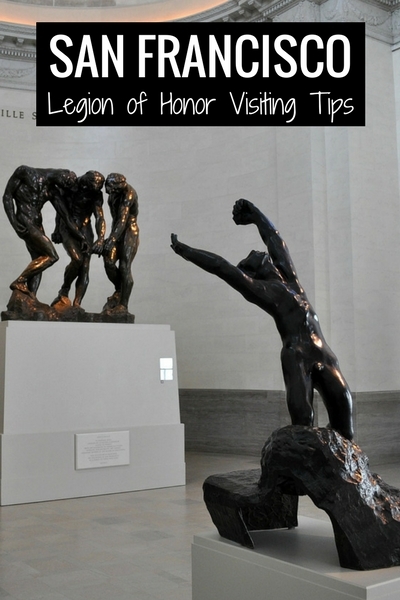 How else can I help you plan your visit to the Legion of Honor San Francisco?